Are you searching for mobile applications that provides end-to-end user service which is technology adaptive? 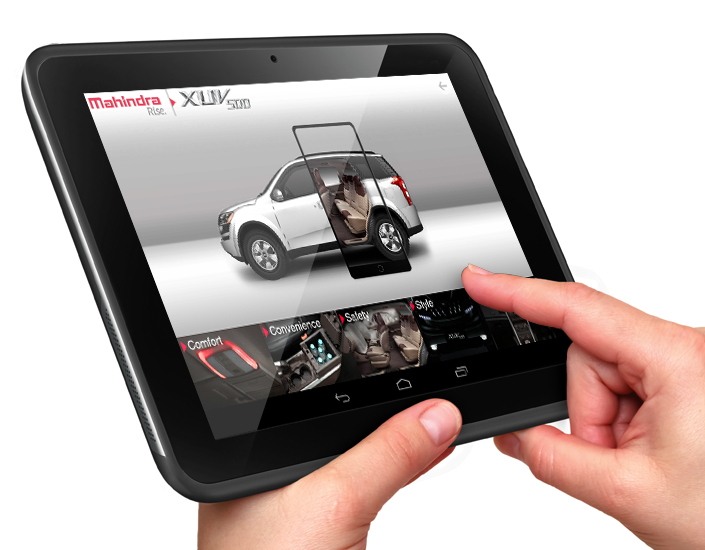 With this app, experience all the new cars of Mahindra; at a touch of a button on mobile phones and Tablets. This app helps to explore the whole passenger vehicle range virtually, just the way one would explore it in a dealership. With You Hamesha is a one stop service information repository which will increase transparency and create awareness amongst the customers about the various customer-centric initiatives and offerings. 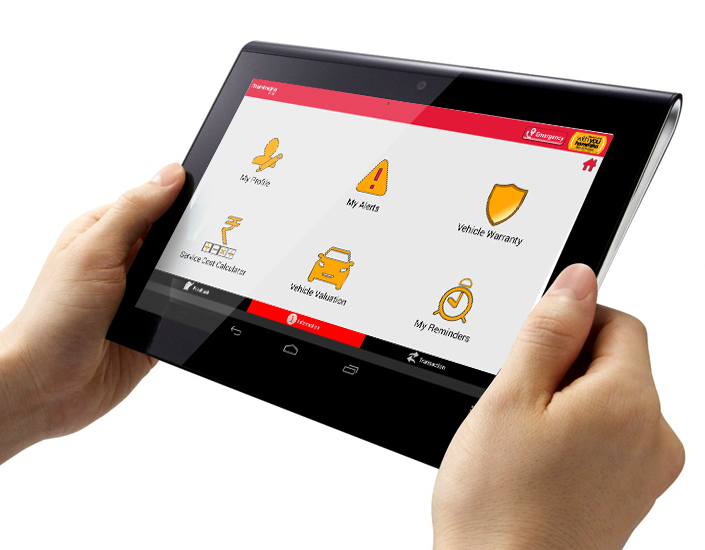 This app provides a class leading features & privileges to Mahindra owners.